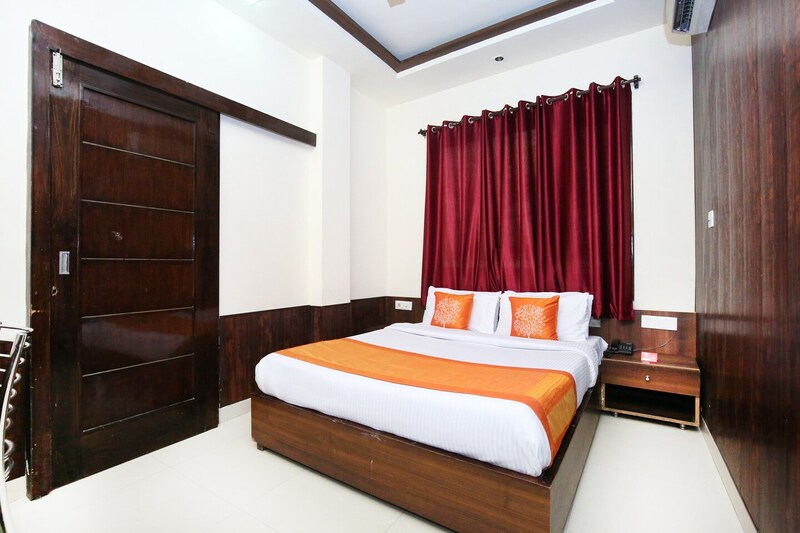 Hotel Golden Heritage promises comfort and peace to its guests. The rooms have a wooden panelled wall and are done in light colours. The curtains provide a contrast to the light walls and makes the room look beautiful. The bright cushions make the space vibrant and inviting. The washrooms are equipped with geyser for the guests' convenience. The hotel offers laundry facilities and power backup. CCTV cameras are installed for the safety of the guests. The property is situated near the Golden Temple, making it convenient for a lot of travellers who wish to visit this holy place.